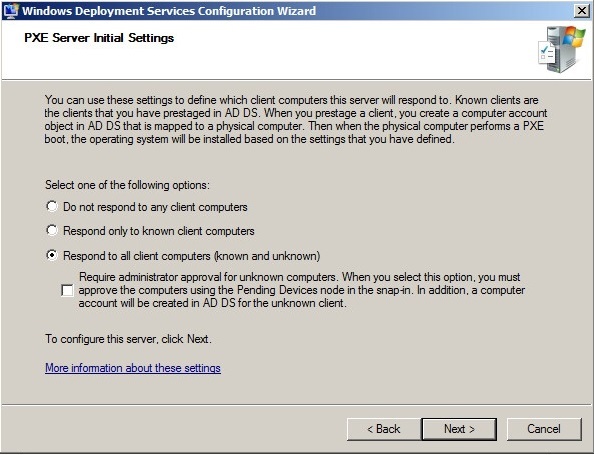 Open the WDS Management Console, right click on the Server and choose Configure Server. 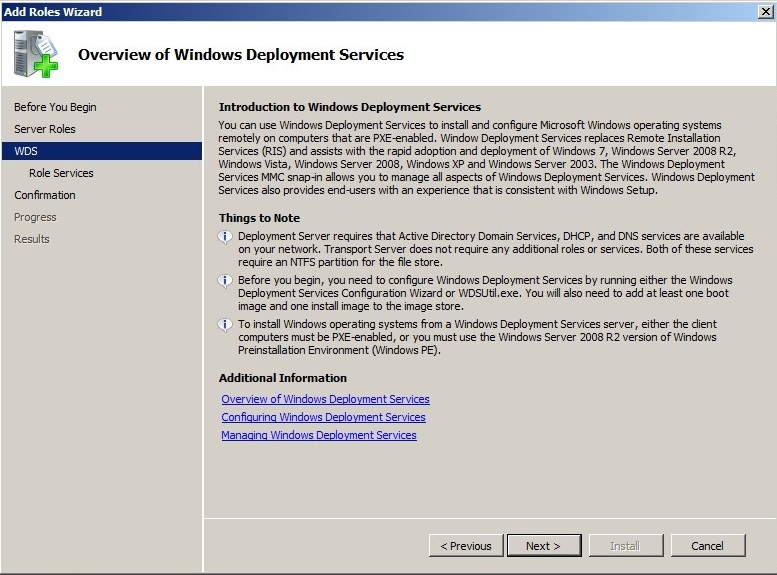 Mount your Windows 10 ISO file and browse to the DVD. 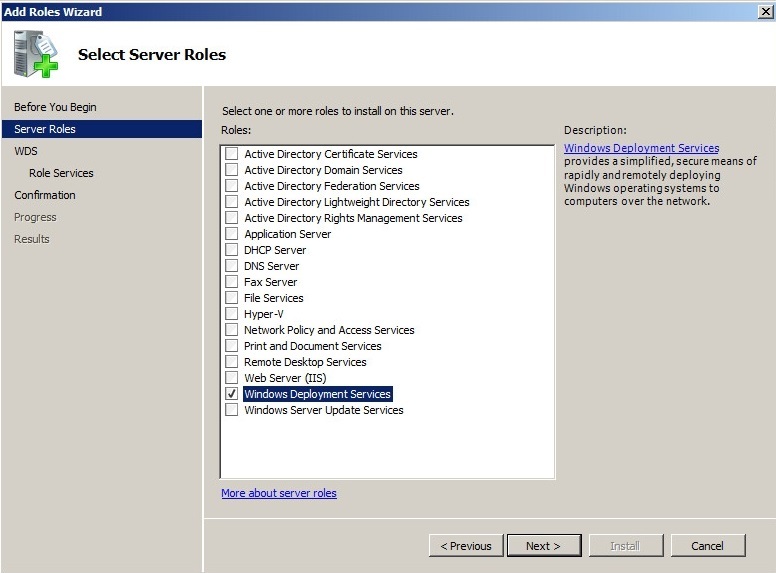 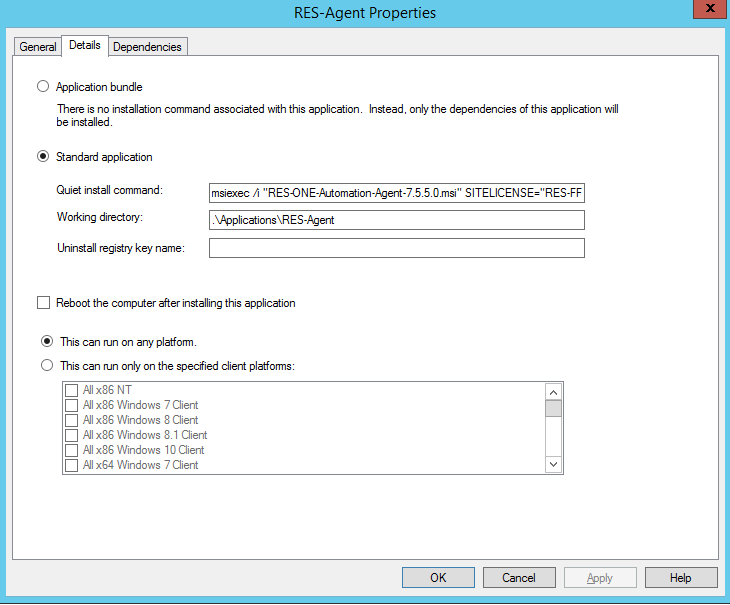 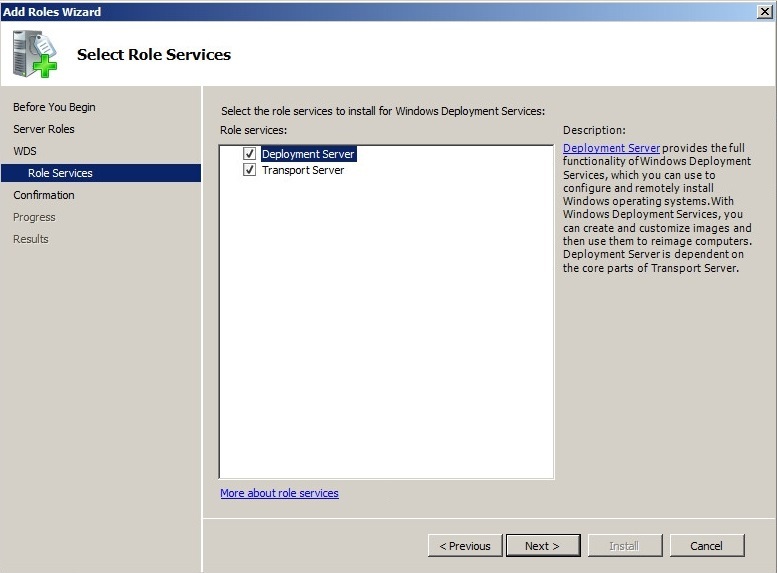 Because we use RES ONE Automation Manager we configure the RES ONE Automation Manager Agent. 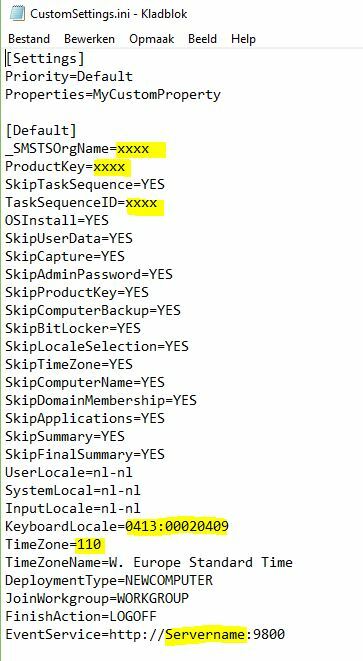 TIP: The ‘INVOKEPROJECT‘ parameter can also be used for invoking a runbook, Just by filling in the Runbook GUID. 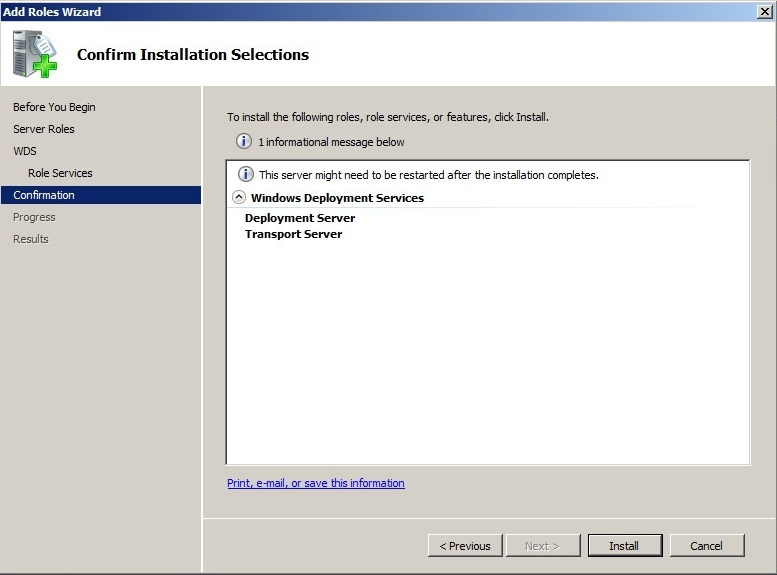 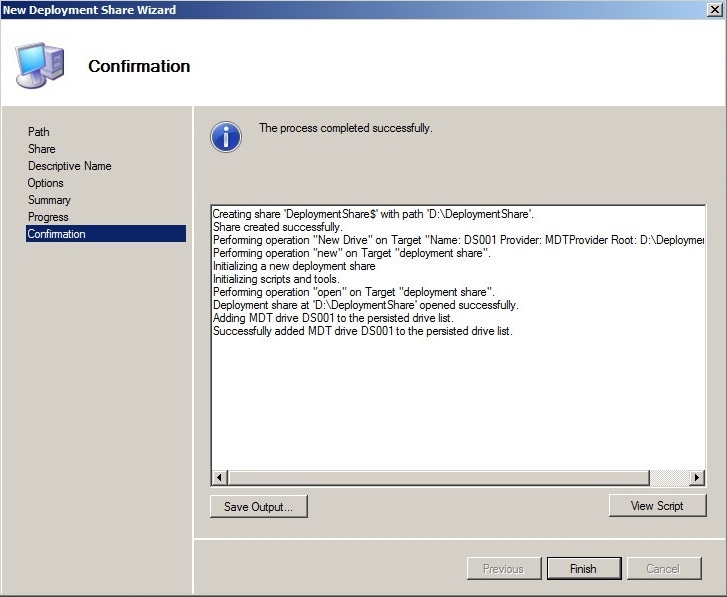 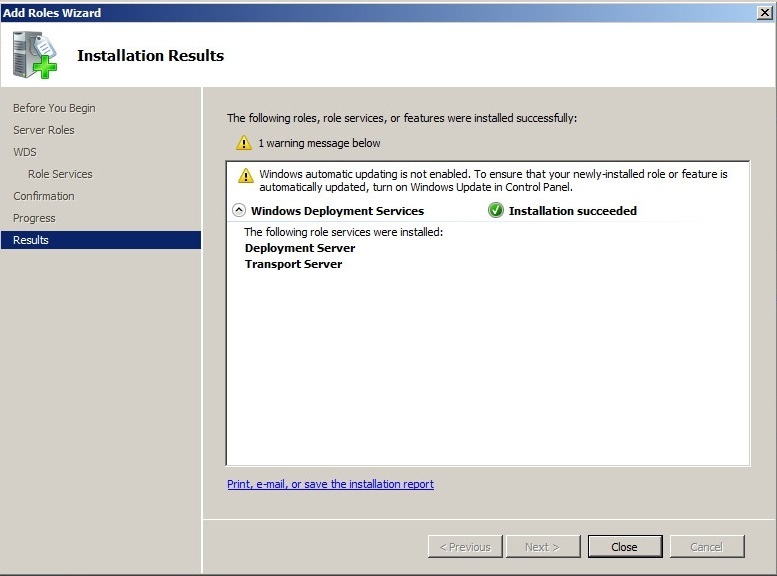 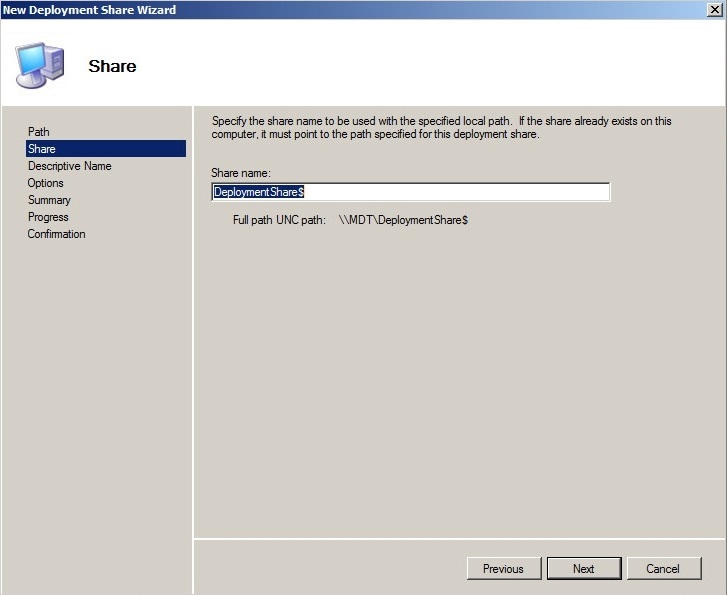 We inject VMware Tools drivers for instance to use the network in the Virtual Machine. 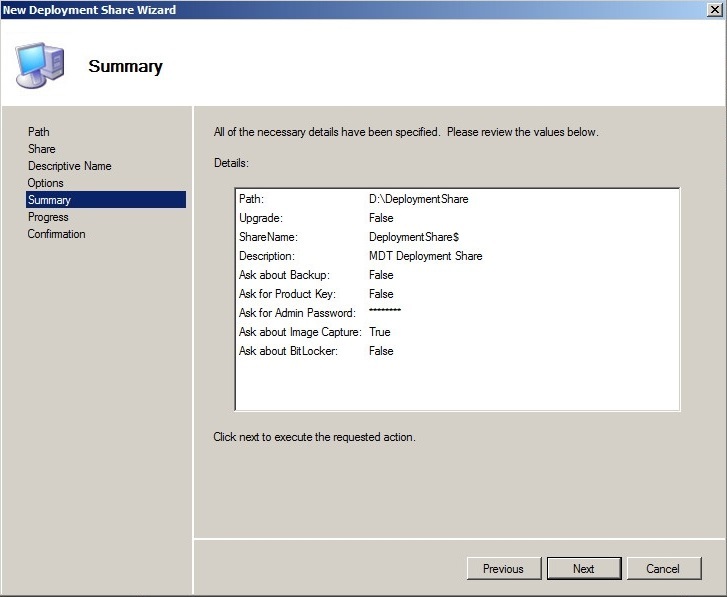 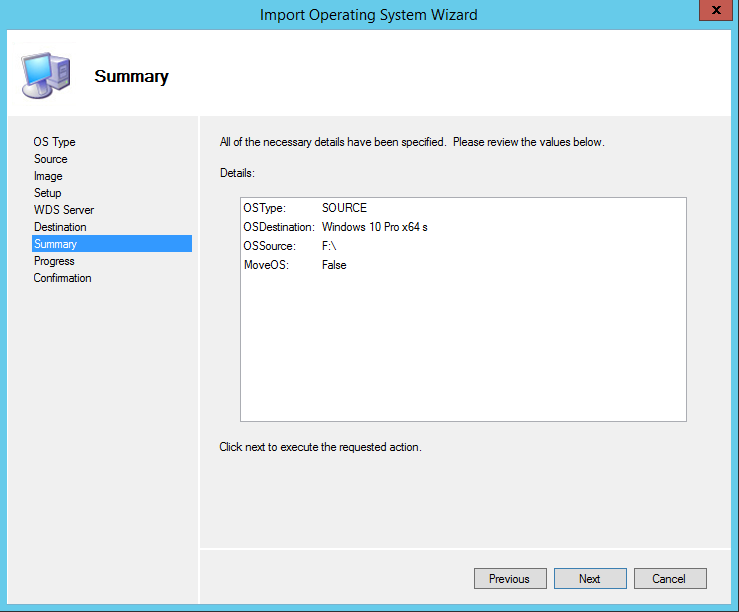 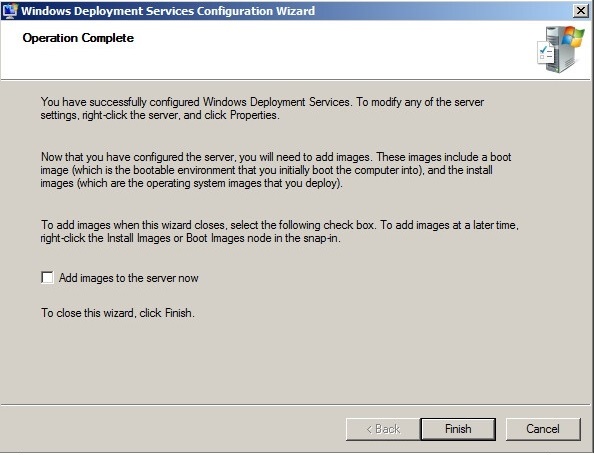 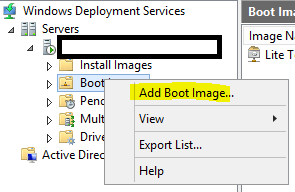 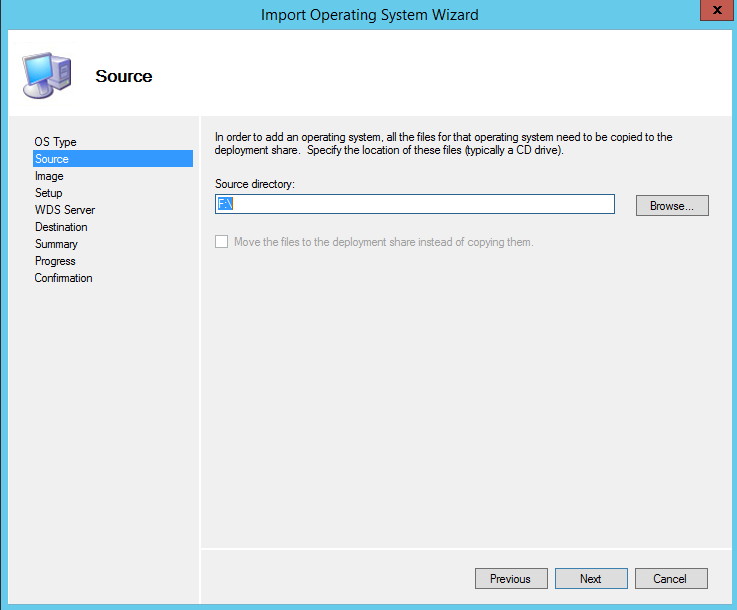 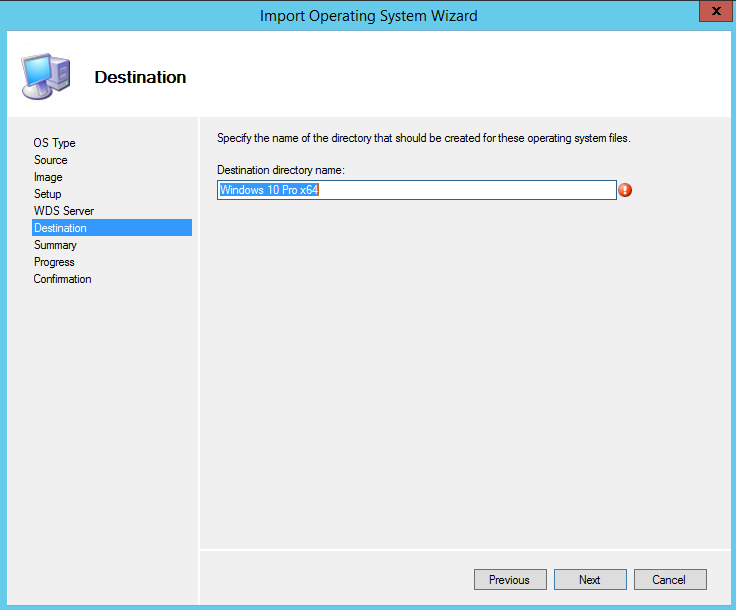 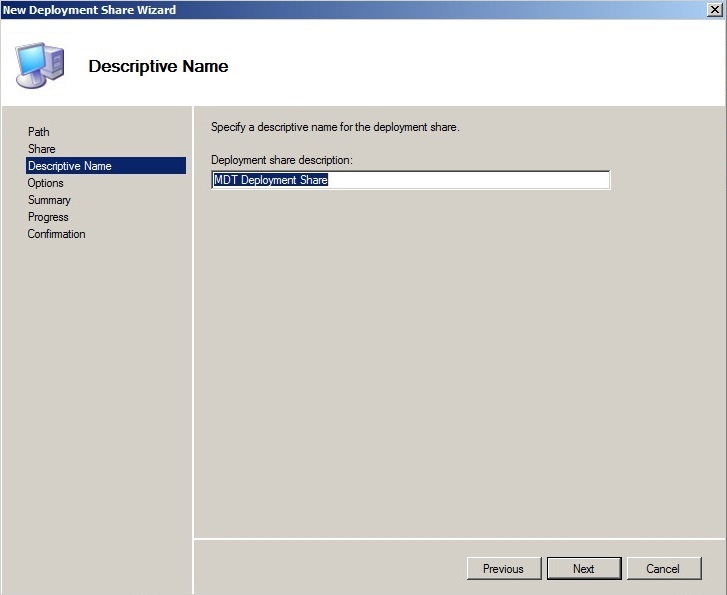 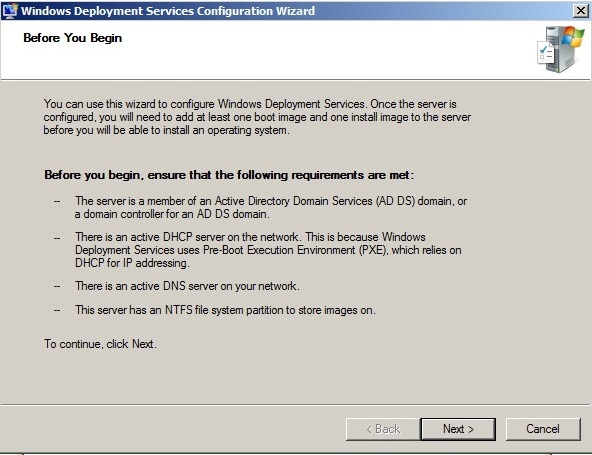 Open Windows Deployment Services Management Console and add the PXE boot image. 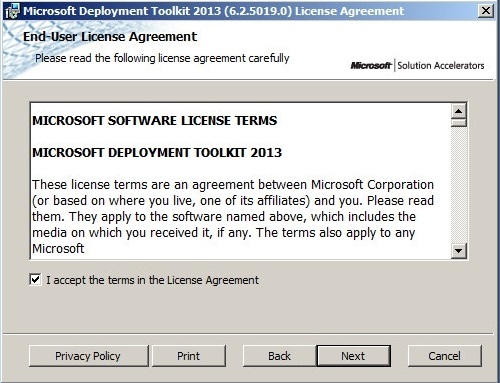 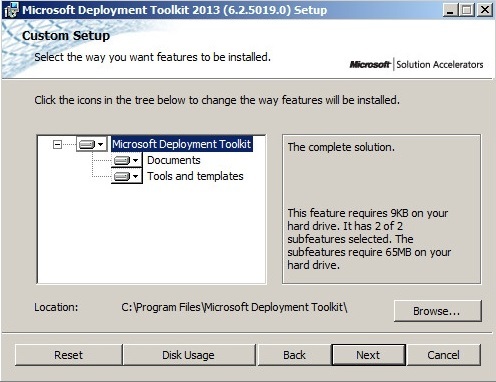 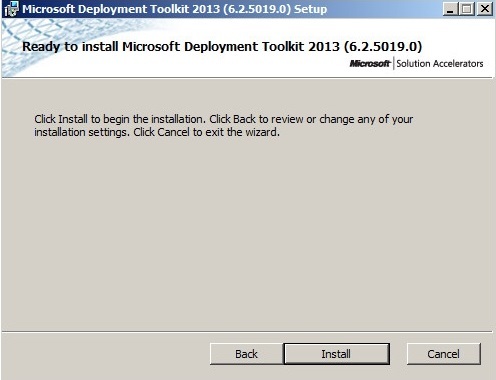 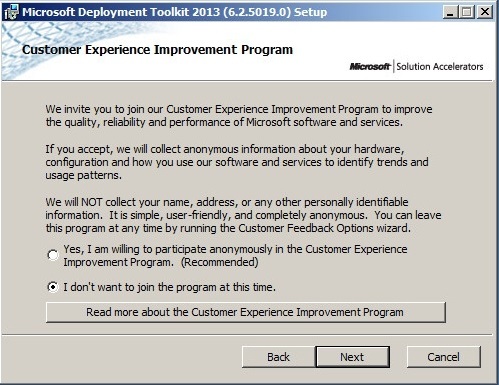 Download these files (fill in the required information) and place them in your deployment share location. 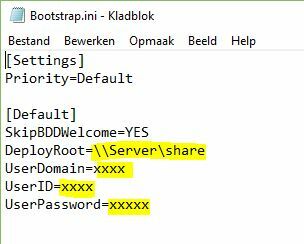 Dit bericht werd geplaatst in Blog en getagged met MDT WDS Microsoft Windows 10 op 10 februari 2017 door Rob Aarts.